Kastelorizo or also known as Megisti is the easternmost island of Greece and one of the smallest islands of Dodecanese complex. Kastelorizo is a very beautiful island that has a long history. 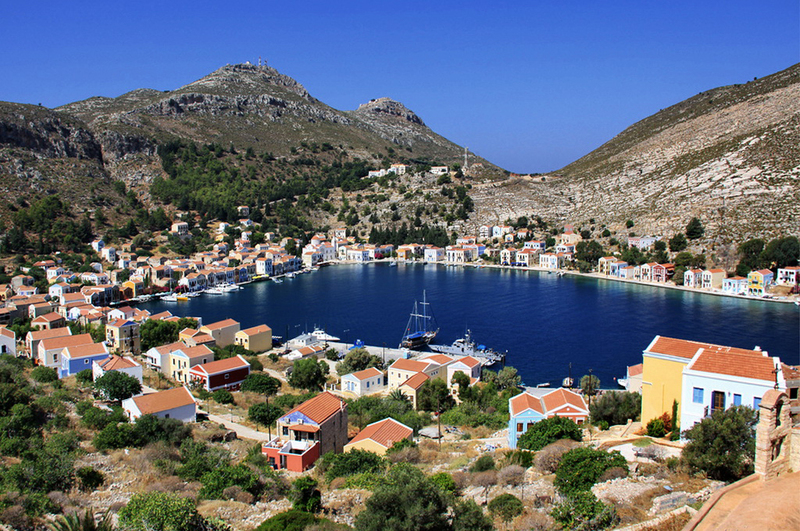 Kastellorizo has great tourist facilities with hotels above the average and seafront restaurants. 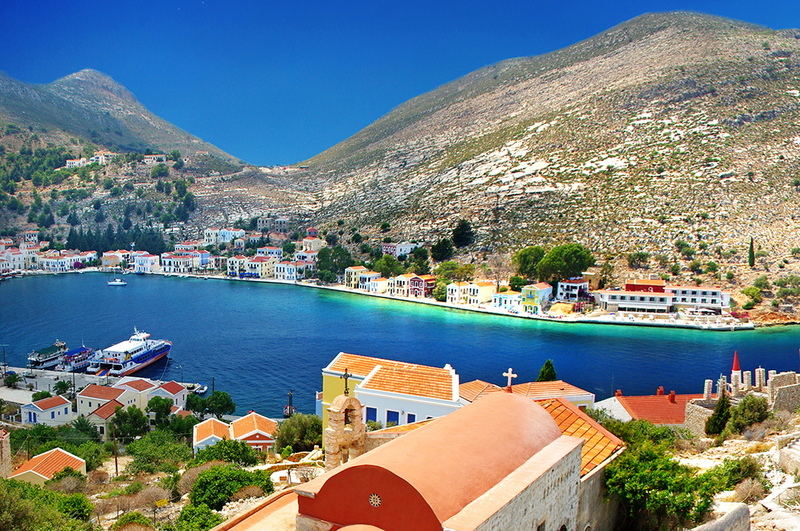 Kastelorizo is a great place for relaxation and peaceful vacations. The only settlement of the island is around the main port under the still dominant ruins of the Castle. Two or three-storied neoclassical mansions, built amphitheatrically, reflect their colourful facades on the sea and in your eyes. The minaret and the red dome of the mosque of 1755 will definitely catch your attention, no less than the picturesque fishing boats will do. Kastelorizo Island has twice a week connection with Rhodes through Blue Star Ferries itineraries. 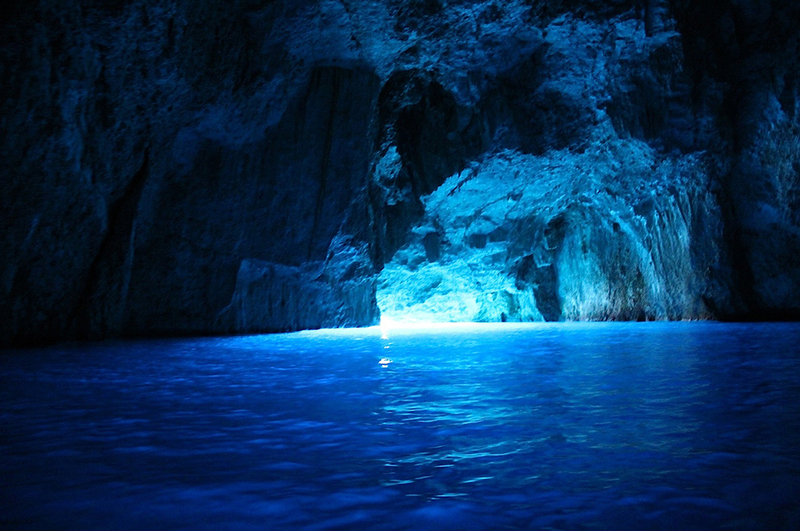 There is a flight between Rhodes Island and Kastelorizo three times per week for visitors.